A tummy tuck or abdominoplasty is one of the most common plastic surgeries for individuals who wish to remove the excess skin on their abdomen. 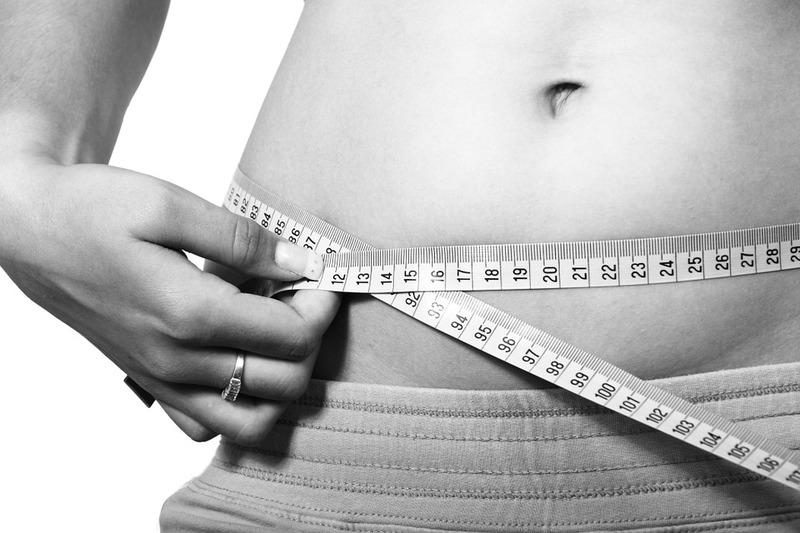 Undergoing a tummy tuck can be a hard decision to make. It also requires a lot of research, especially regarding choosing the cosmetic surgeon who will do it. The first thing you have to ensure when choosing the right cosmetic is the certification. Cosmetic surgeons usually get certified on a voluntary basis. As such, although it is not a must, it is a good indicator that your plastic surgeon belongs to such boards. A plastic surgeon that conducts tummy tucks usually is a member of the American Board of Plastic Surgery (ABPS) or the American Board of Surgery (ABS). In choosing the right surgeon, do not solely rely on his/her educational background. It is also important that your plastic surgeon has enough experience in conducting surgeries. This gives you an assurance that he/she knows exactly what he/she is doing. A very important aspect of a plastic surgeon’s experience also proves that no matter what your body shape is, he/she will know what will be good for you. He has learned all these from his experiences from past patients. Good feedback from previous patients is also one key factor when choosing the right cosmetic surgeon for your tummy tuck. Make sure that his/her clients are satisfied with the results and experience. Look at before and after surgery photos to compare results. A good plastic surgeon also listens to his/her clients. As a plastic surgeon, it is important that customer satisfaction is guaranteed to achieve the goals of the surgery. Make sure that your plastic surgeon values your input. He must ensure that you are both on the same page with regards to the surgery. Remember that the ultimate goal of plastic surgery is to make you feel good about yourself. Doing so requires constant communication. If possible, meet your plastic surgeon more than once before you undergo the surgery. It is important that you feel at ease and have no qualms in telling your plastic surgeon the things you want to achieve in line with the surgery. These are just some of the factors you can consider when choosing a plastic surgeon for your tummy tuck procedure. Always remember that a safe and satisfying surgery will not only benefit you aesthetically but also internally, so get to know your plastic surgeon!